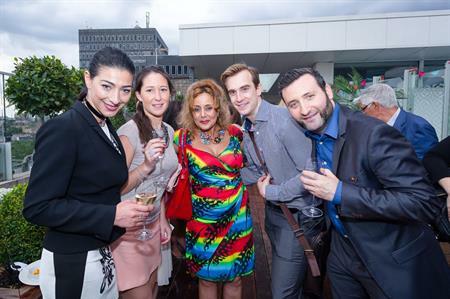 London venue 30 Euston Square held a tropical summer rooftop party for its clients last night (27 July). "The summer showcase was a great success and we were really pleased with the number of guests enjoying the event and what the venue has to offer," said 30 Euston Square’s general manager, Yvette Chatwin. "For all of us, it was a great opportunity to build on existing relationships and show how much we value our existing clients. It’s important to give something back to the clients who use 30 Euston Square as their preferred venue and I hope we have done just that."